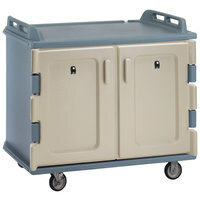 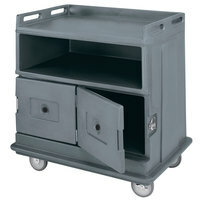 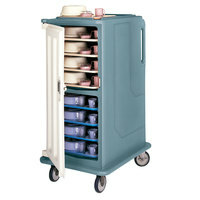 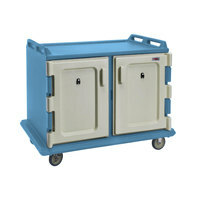 Deliver hot and fresh meals with ease in any institution with a food delivery cart from our collection! 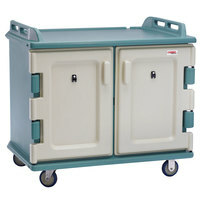 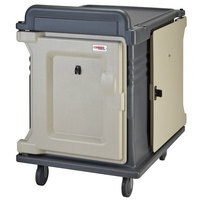 Many of these carts are insulated, as well, helping to keep hot foods hot and cold foods cool when being transported from the kitchen to guests’ rooms. Each meal delivery cart features many shelves with spacious gaps separating them, so you can fill the cart up with multiple loaded trays of food. 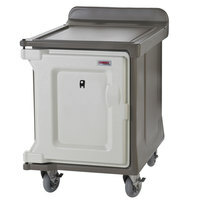 When your staff uses a food delivery cart, they can transport more food in less trips, making the delivery process quicker and more efficient. 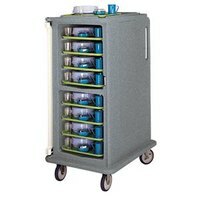 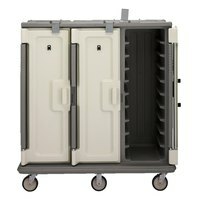 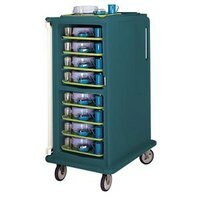 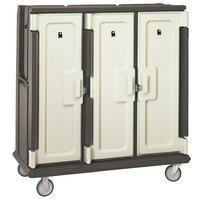 Many of these units also boast quiet casters, so employees can operate carts in and out of patients’ rooms without disturbing them. 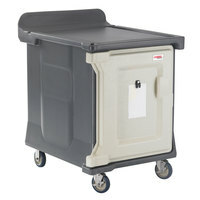 You can also invest in a meal delivery cart with a convenient bumper around the bottom edge to protect walls from being scraped or dented.